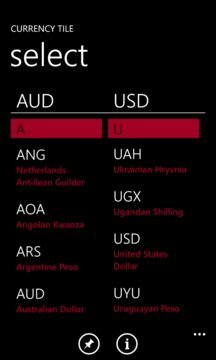 Pin currency tile on your start screen and be aware of current exchange rate for selected pair. Track as many pairs as you want, no limits at all. 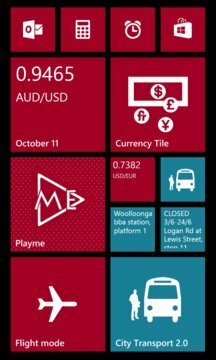 Tiles update every 30 minutes.